Sky is revamping its German and Austrian entertainment and on-demand offerings and axing online service Snap as a standalone product. Sky Deutschland said that content previously available on Snap will be available via Sky Online – its pay-monthly online offering – within a newly introduced ‘Entertainment Monatsticket’ package. Priced at €9.99 per-month, the Entertainment Monatsticke will include series from Fox, RTL Crime, TNT Serie, Sky Atlantic and Sky Box Sets, as well kids content from Disney, Sky Sports News HD and documentaries from National Geographic Channel and Spiegel Geschichte. As part of the new Sky Online, the Film Monatsticket package will be rebranded Cinema Monatsticket and its monthly cost cut by €5 to €14.99. The Supersport Tagesticket, which offers day access to Sky Bundesliga and Sky Sport channels, will also now cost €14.99, when before it was €19.99 per-day. Elswhere, Sky said that Sky Anytime will become Sky On Demand with a redesigned user interface and a broader content catalogue. Sky subscribers can access Sky On Demand by connecting their Sky+ set-top box to the internet and pressing the blue button on their remote. The new Sky On Demand offering will have a dedicated Sky Box Sets section that will include complete seasons of TV series such as The Walking Dead, The Leftovers and The Sporanos. Sky Box Sets will also be available on Sky Go – the mobile offering that is available to Sky TV subscribers. With Sky Go Extra, customers can download full series onto smartphones and tablets to view offline. 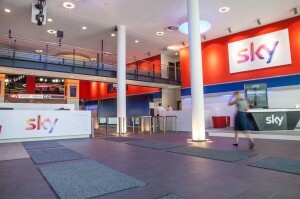 Finally, on the TV side, Sky Deutschland is introducing a new Sky Entertainment television package. This will cost €21.99 per month, offer linear and on-demand access and will include Fox, SyFy, RTL Crime, TNT Serie and Sky Atlantic – all in HD – as well as Sky Box Sets. The new Entertainment Paket will be offered as an alternative to the Sky Starter Paket (previously the Sky Welt Paket) and can be combined with the premium packages Sky Cinema (previously Sky Film), Sky Sport and Sky Fußball-Bundesliga. 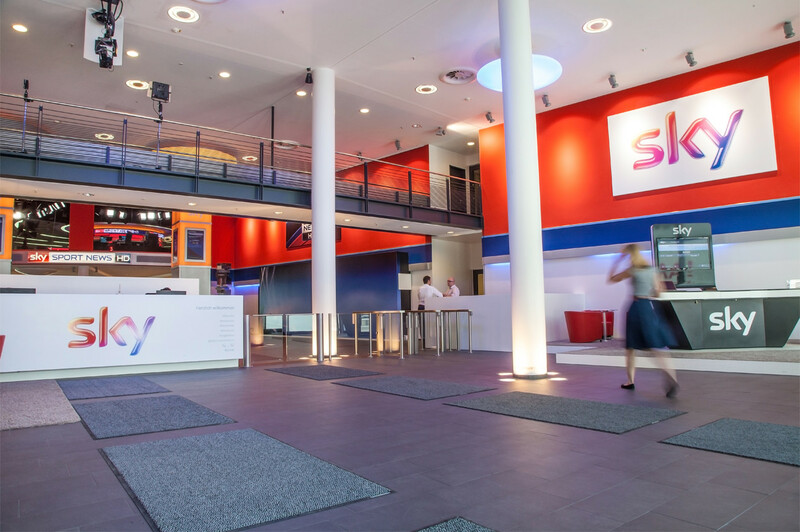 “The new Sky entertainment experience offers our customers access to an even larger variety of content and with the new service Sky Box Sets entire seasons from the first to the last episode on demand,” said Sky Deutschland CEO, Carsten Schmidt.